Bring the delight of a carnival to your celebration or event with Dream Bounce’s fantastic Concession Machine Rentals. 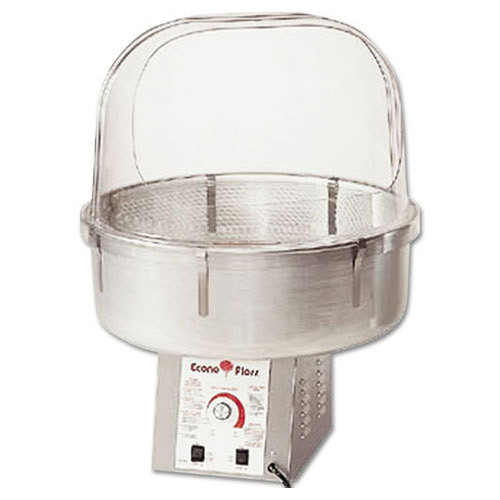 Rent our Cotton Candy Machine to bring lots of smiles and laughter to events for children! 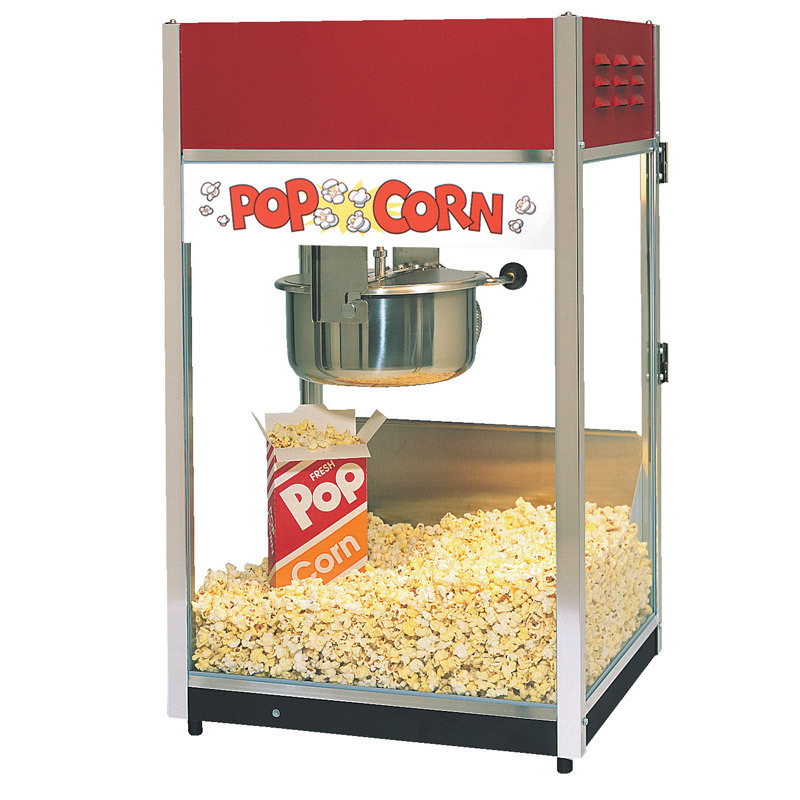 Our classic movie theater style Popcorn Machine will add to the festive atmosphere of your celebration or event. 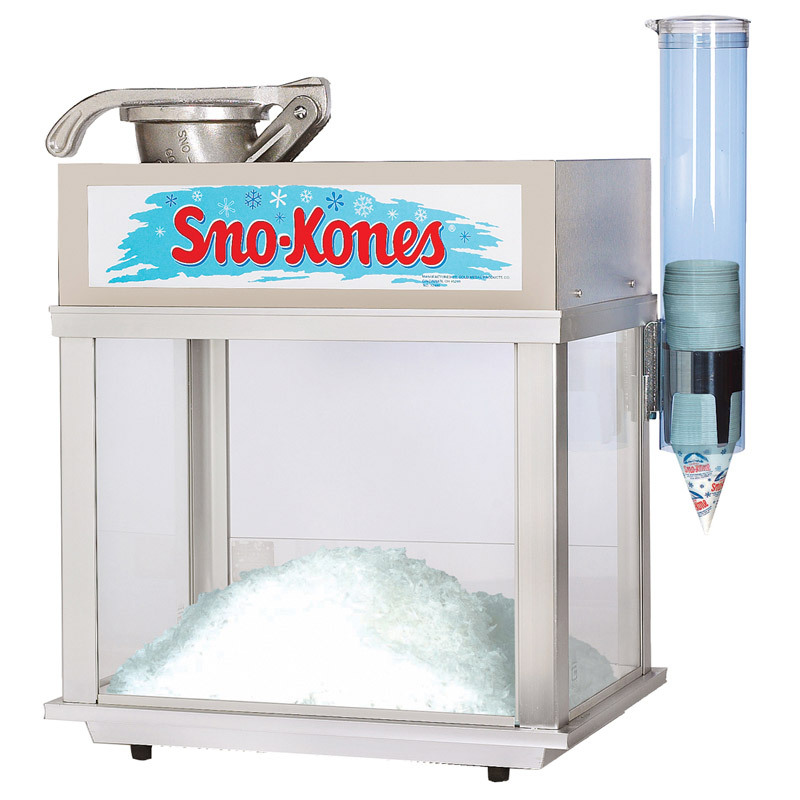 Try out the Sno-Kone machine that makes it easy to offer a delicious treat to guests! Rent a concession machine from Dream Bounce now - to make an unforgettable party!